Corners and capping available to suit all products. 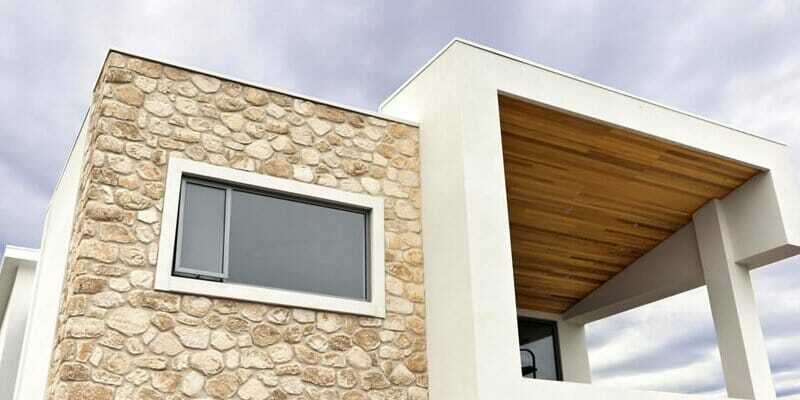 Our stunning collection of stone veneers allows you to create contemporary or classic designs with the distinctive look and relaxed feel of solid stone walling. Veneer Stone is suitable for tiling over many internal and external surfaces. It’s the perfect solution for your stone walling with less impact on the environment than solid stone. 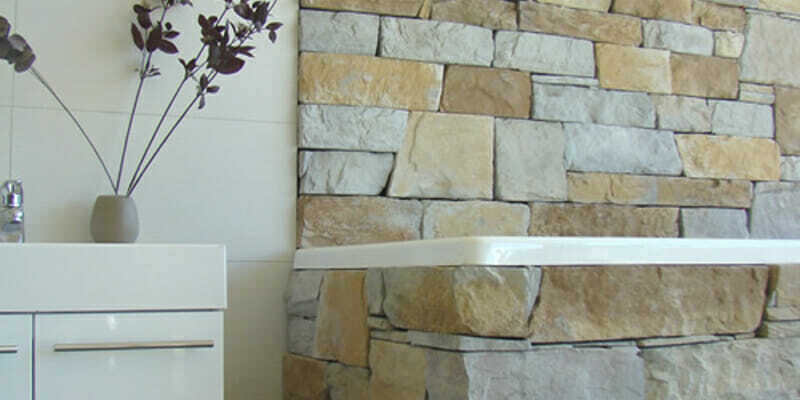 We offer a wide selection of stone veneers to suit even the most discerning tastes. 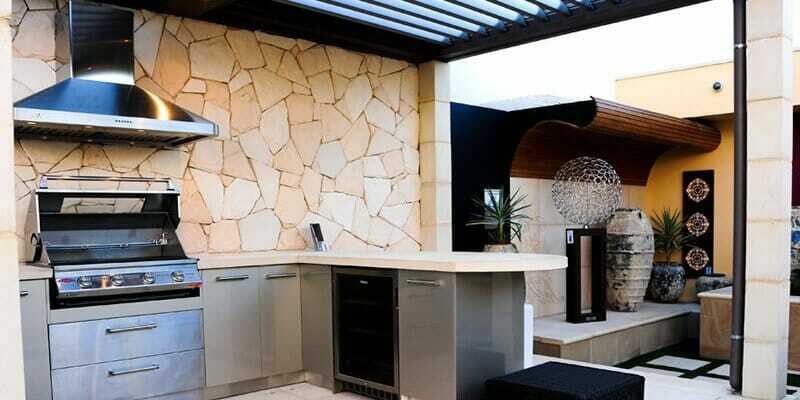 Our range of colours and textures is inspired by native stone, such as McLaren Vale limestone, Victorian bluestone and Central Coast sandstone. 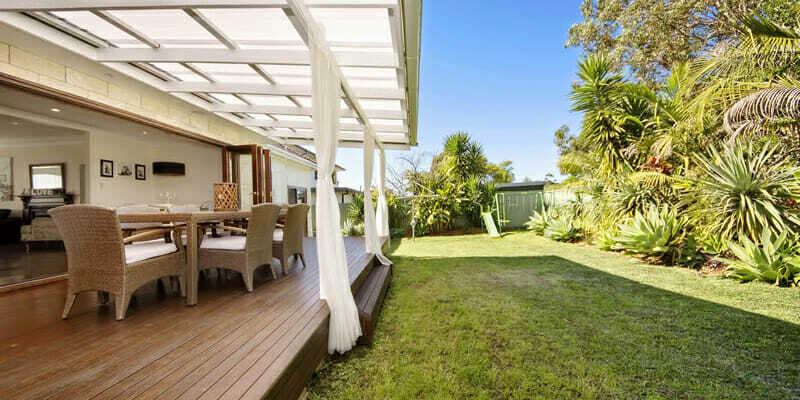 You can create a timeless and natural Australian look that will enhance any property. 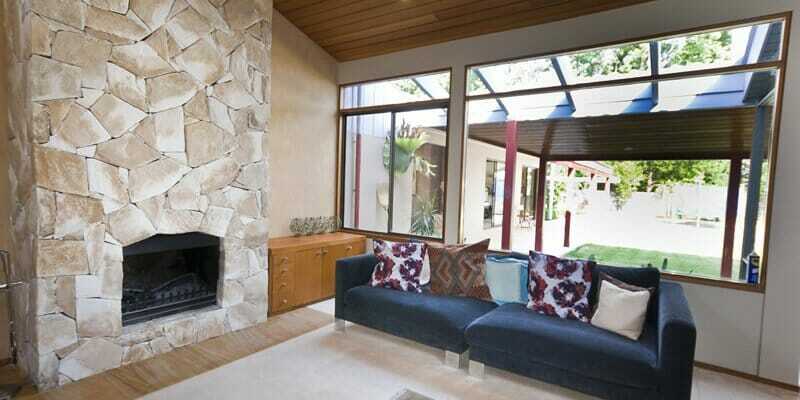 Inspired In the harsh Australian climate, Veneer Stone ages beautifully. When unsealed, it takes on an historic look after years of weathering. Or, to retain the fresh quarried look and enhance the natural colours, you simply seal the stone with a penetrating sealer. 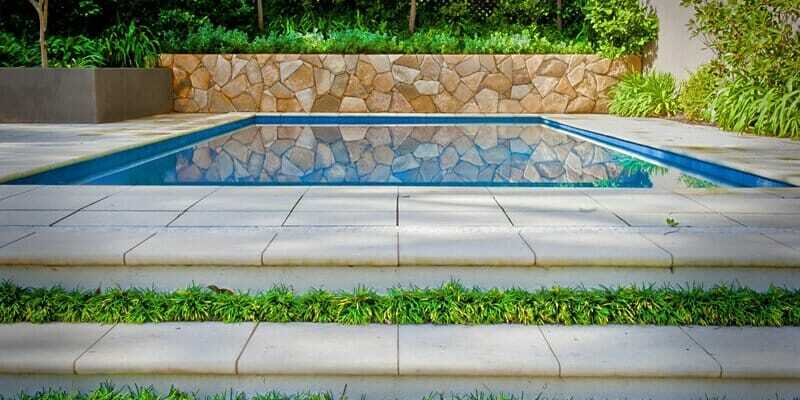 Designed and manufactured in Australia, Veneer Stone is made from a blend of crushed sandstone with less than 1% natural colour pigments. 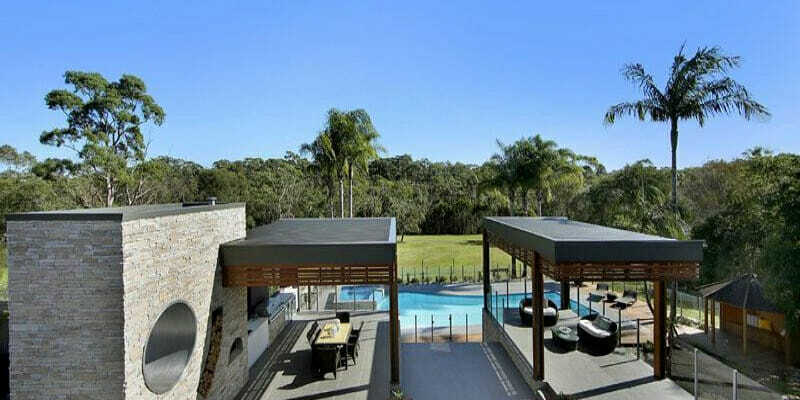 All stone comes in tile form, from 20 to 43 millimetres thick, and is easy to install. 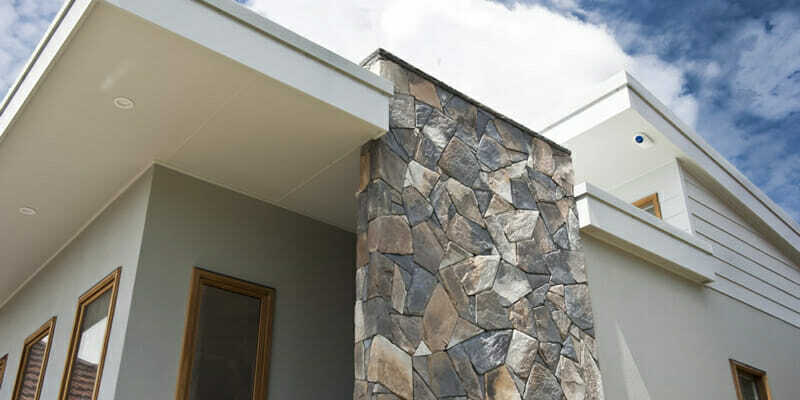 Pre-fabricated corners and capping are highly recommended for creating a refined solid stone look.